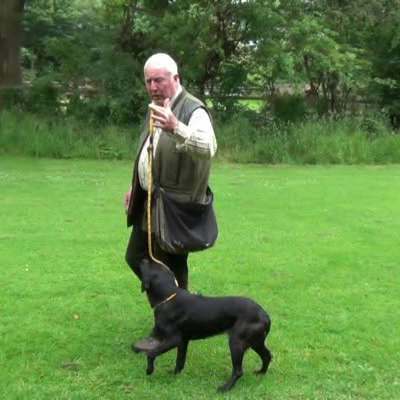 This DVD covers all the stages of gun dog training to allow you to get the best from your dog. 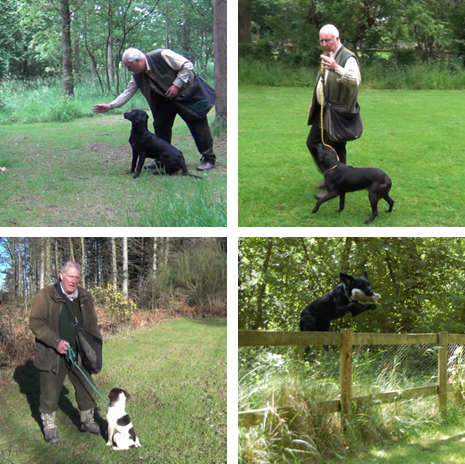 I don't recommend starting puppies too young - about 9 months old is about right. 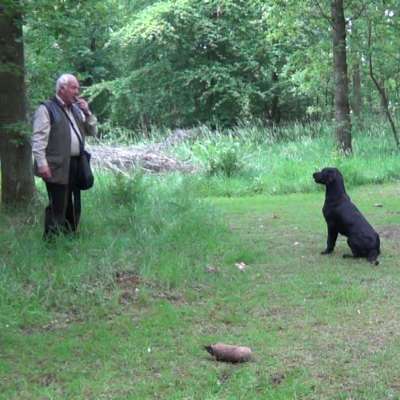 In this DVD I will share with you the tricks and tips for training a top class gundog. 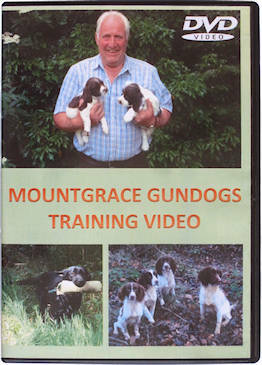 Mountgrace Gundogs Training Video £27 inclusive of postage and packing. 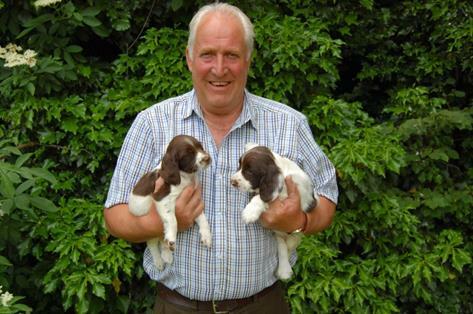 Running time: 50 mins approx..